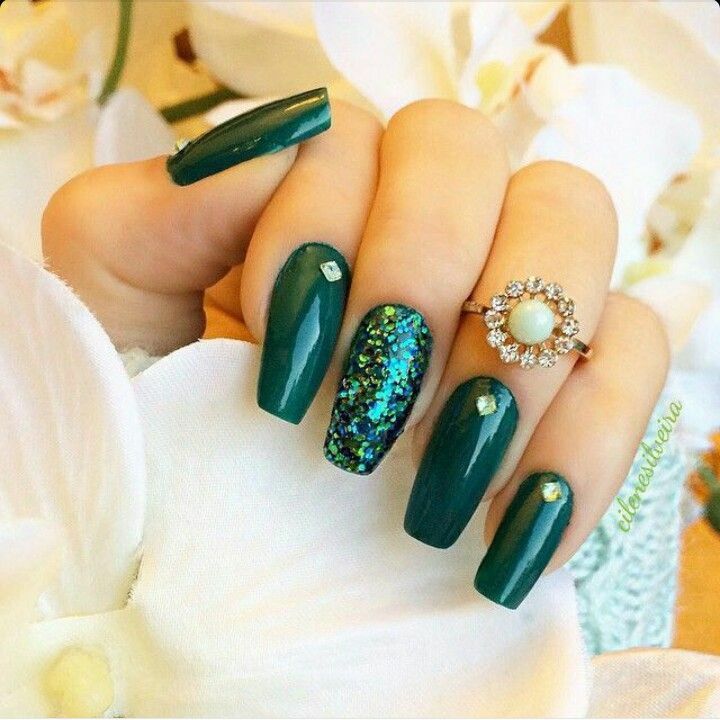 Currently female nails won a larger space in the world of aesthetics, with several trends being released constantly, as well as news in the world of glazes and decoration. 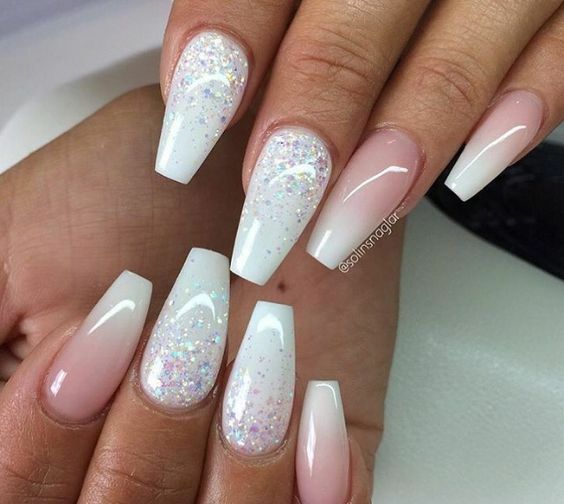 Stiletto nails, for example, are on the rise and have become brands of some celebrities such as Rihanna, Lady Gaga and Fergie. 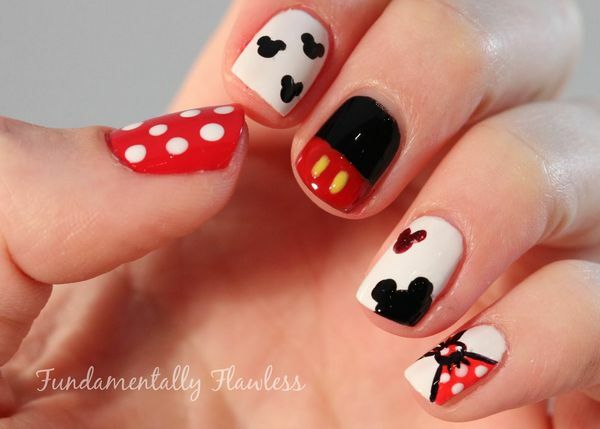 These nails refer to the years 80, because many women of that time already used this style in the form of nails. 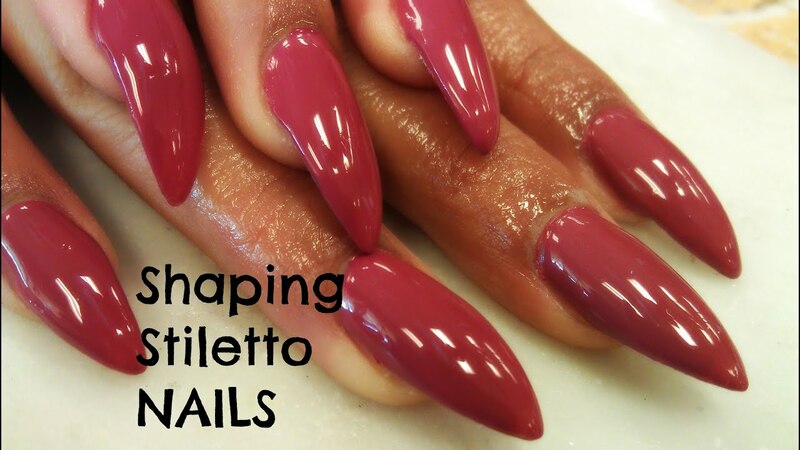 Stiletto consists of the pointy nails, which resemble claws also and although they are very beautiful, they’re not as practices and need a lot of care. Check out some tips on how to make and pictures for you inspiration in this fashion. 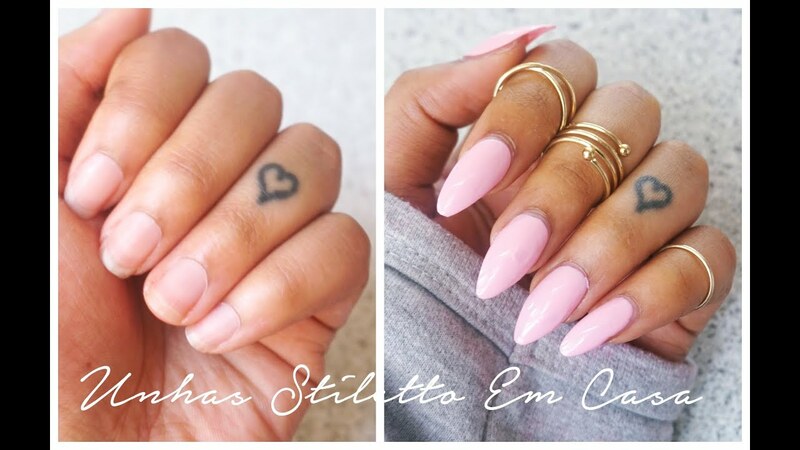 Trend stiletto requires great length of the nails and for that, you need to have strong nails. 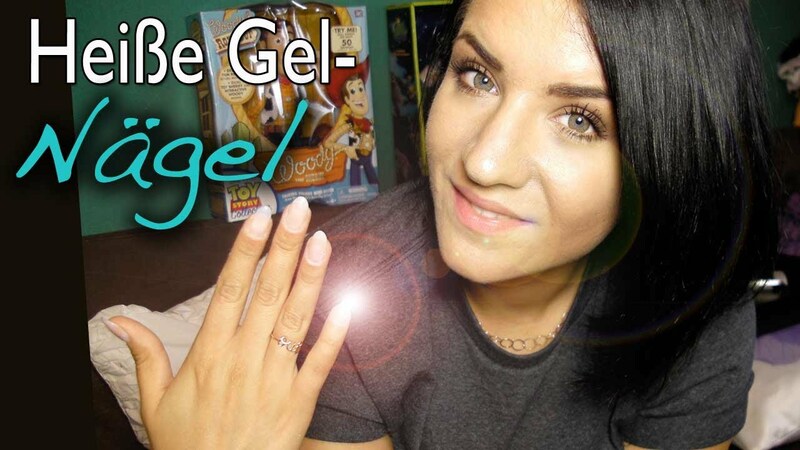 If your nail is fragile and lives breaking, worth adopting some tricks such as using nail polish remover in place of acetone as it is smoother and less harmful to the health of nails, nail Strengthener, nail polish or use the popularly known “horse hoof”. In addition, whenever you change the glaze, let your nails at least 24 hours without enamel, as this helps to keep them healthy and strong. 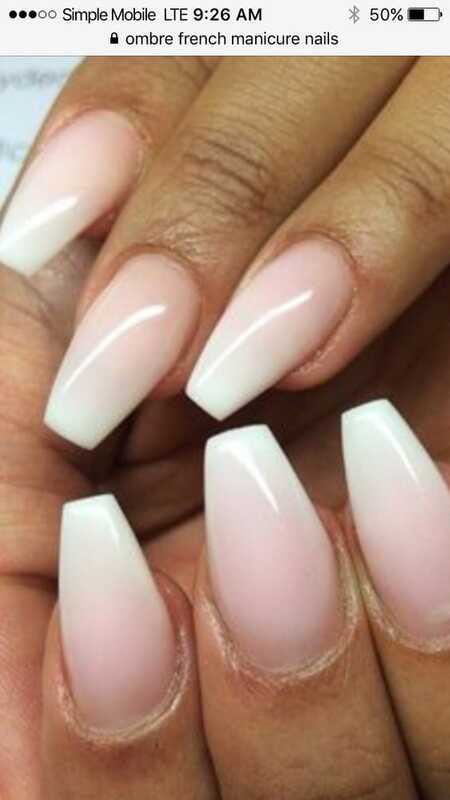 It is also valid to point out that the stiletto style is more daring, because the sharp and format that resemble claws don’t combine with classic women or discreet, since they call enough attention. 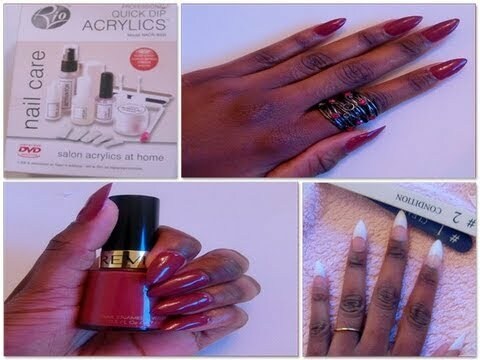 To join the trend, it is important to always unband sand the nails, for her to go if triangular moulding. 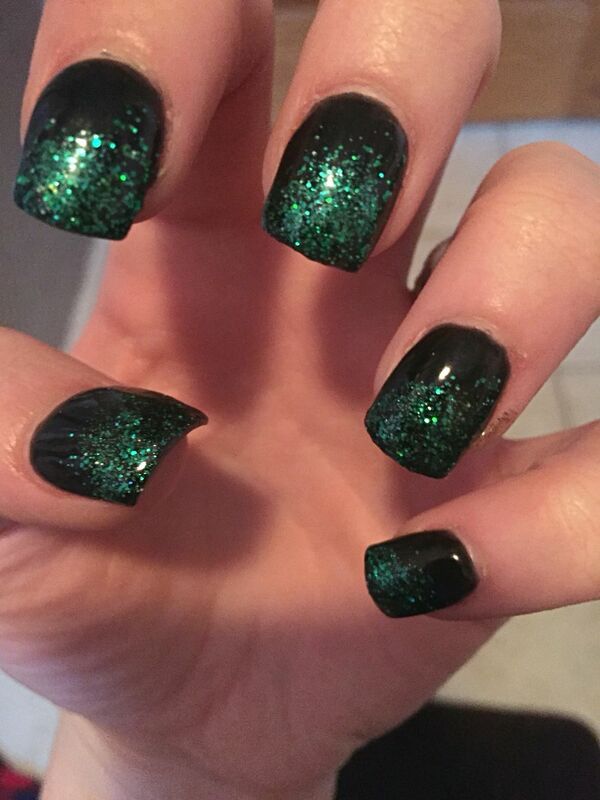 That goes for the nails that are in growth phase. 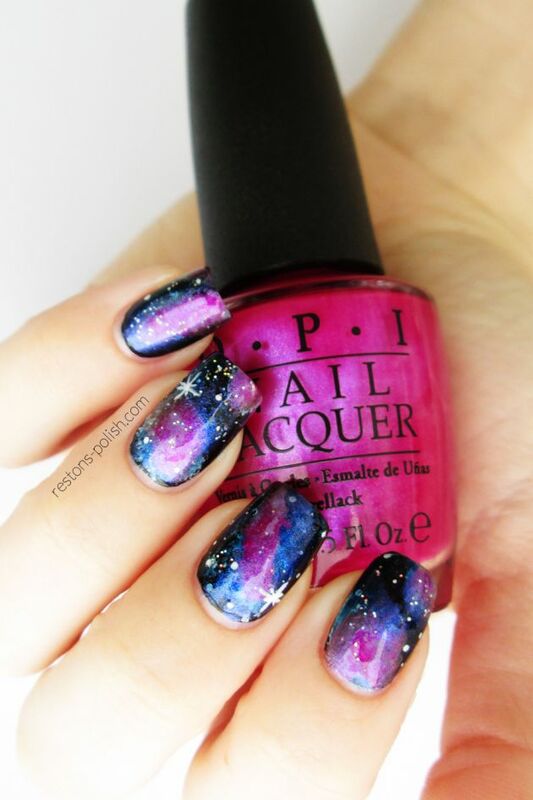 Using a pair of pliers, cut the corners of the nail diagonally to make her sharp form. Sand to give the triangular format and claw. Decorate any way you prefer.